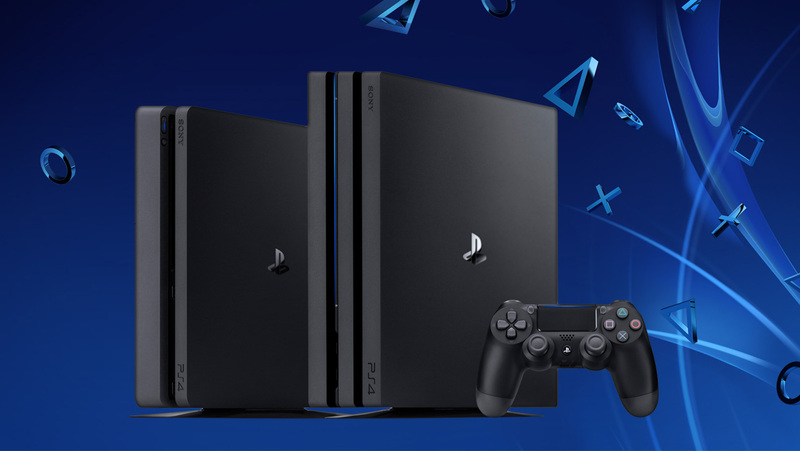 PlayStation is known for amazing deals, whether it be; Free to play monthly titles, PS Plus discounts on both games and add-ons or slashing the prices of their hardware around holiday season. 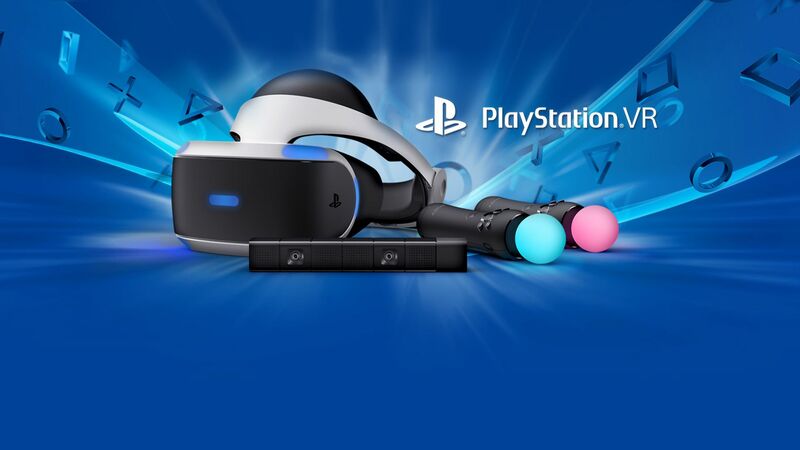 This Black Friday, there are some amazing deals that are coming on to the scene and if you are like me, you’d wanna make a list of things after reading this. 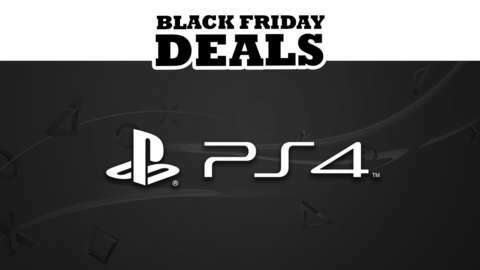 Many of these deals are Pre-Black Friday discounts, so be on the look out and keep your eyes pealed for more to come.